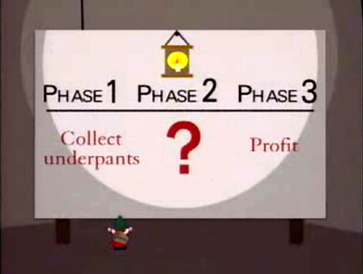 In a classic episode of South Park, Gnomes steal underpants as part of a business scheme that they hope will be hugely profitable. They are obsessively focused on collecting underpants. That's their 'marketing metric'. However, when the boys confront the gnomes, it's clear that the scheme is missing a vital component: there's no connection between the activity of stealing underpants and the longed-for profit. It's the same way with vanity metrics. Vanity metrics may sound good when you say them in a conference room or include them in a quarterly report, but they don’t say anything about how your campaigns are translating into increased profit for the company. Here are five popular vanity metrics that aren't telling you much about the success of your marketing efforts. Beware! When someone opens an email on their phone or other device, it doesn’t mean that they read it. It also won’t tell you if they took interest in your content. You can’t even rely totally on tracking opens, for example if users don’t have to download the tracking pixel. Click-through rates tell you how effective your email content is and what content you should send next. Effectiveness. Measure end results that matter and see which media, including email, contributed to achieve them. You can also change your calls-to-action and links, essentially your content to be more effective. Bounce rates let you know if your emails are being filtered as spam or if your contact list is outdated. Unsubscribe rates. This is a crude but useful yardstick for emails that bore or turn off your potential readers and customers. Bounce and click-through rates are valuable because you can take action to improve them. You can see cause and effect. A change in open rates could be arbitrary. And arbitrary is not how you want to run a campaign. Another email address added to your contact lists is exciting, but increasing your number of subscribers is meaningless if eighty out of those two hundred email addresses are outdated. An outdated list causes emails to bounce or go unviewed. It skews your perception of your reach. The solution? Smaller, segmented lists. Different customers have different needs and motives so they need content in their inbox that speaks to them. Downsize your list to only valid email addresses and then segment those lists by networks or buyer personas. Doing this will improve the accuracy of your email metrics. When it comes to email, shoot for measurable quality over quantity. Having more followers doesn’t hurt your business, but your revenue doesn’t grow with your Facebook page likes. Most importantly, if any marketing firm’s only promise to you is to increase your Twitter followers, know that they can do little for you. For example, you can buy followers with competitions, games and promotions, but they might not be good prospects. Again, it’s about quality and relevance, not quantity. Social media is a tool you can use to build trust in your brand. The number of followers may offer you the benefit of social proof, but building trust in your brand matters most when those individuals have a need for or interest in what your business does. It's more important to measure traffic to your site from social media and, ideally, leads captured from incoming social media visitors than it is to measure followers. This is the way to build a business case for content and social media marketing. 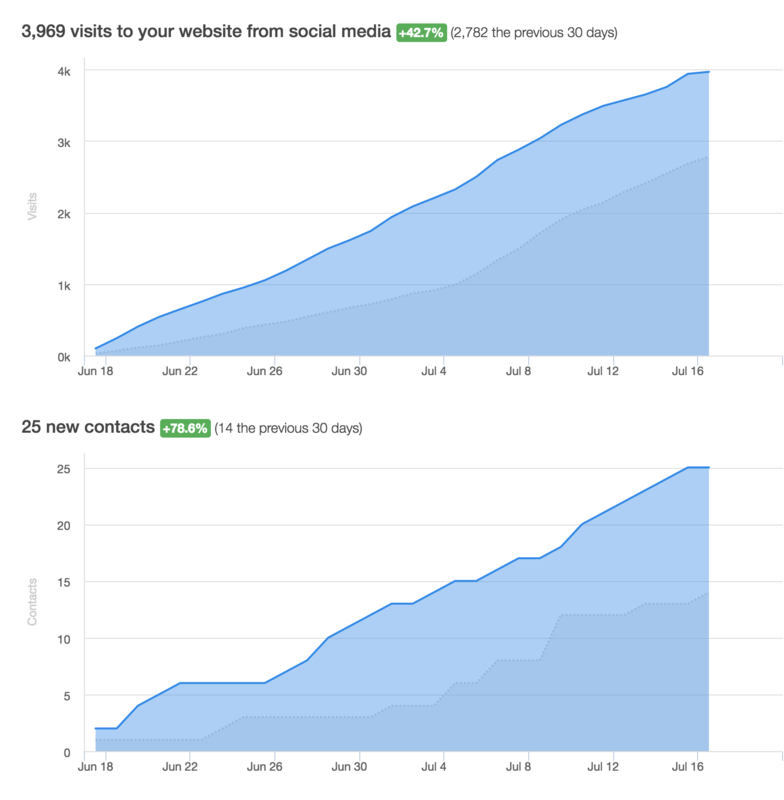 HubSpot's social media reporting tools shows visits to Articulate's website from social media and the number of contacts we generate from that traffic. Instead, track who takes interest in your posts. Look at who shares them and who visits them. Social media is for delighting customers. You want your content to speak to those marketing qualified leads and aim for repeat customers. Measure your success by who is paying attention, not how much attention you’re getting. Some posts on this blog have had huge numbers of comments, but increasingly we're seeing social shares as an indication of whether a post is engaging people or not. For example, our post about project names has been hugely popular on social media with hundreds of shares but got no comments at all. 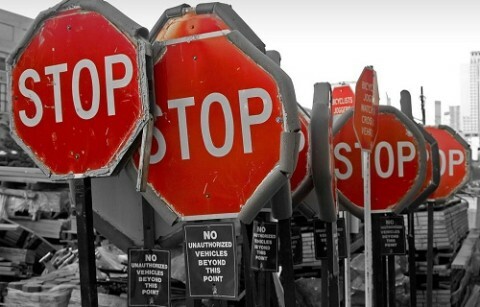 Page views only become important when there is evidence that you are engaging those visitors. This is why having a call to action on each page of your blog and website is so important. On a more basic level, tracking unique visitors as well as recency, frequency and number of pages per visitor will give you a better insight into how people are engaging with your site than page views or, even worse, ‘hits’. When people click on your calls to action and submit a form to receive an offer, you have evidence that they were engaged in your content, but also that they are interested in you as a company-not just what you write about. Standalone numbers like those above are vanity metrics because they are easy to see and easy to count. But relying on these vanity metrics means you are failing to monitor the metrics that help you convert visitors to leads and leads into customers. You have to dig a little deeper. Metrics need to be actionable and measurable. You must be able to act on what that number tells you and measure improvement and setbacks. If you are going to base your success on a figure, the figure has to be connected to the company’s success. To get actionable metrics, you have to track and combine data from your website, social media, blog and even your company’s contacts. This might sound like you have to spend time you don't have on data entry and report creation: but this isn’t so with the right tools. Inbound marketing tools automatically track and compile data and create customised reports on marketing analytics that reveal the metrics, which relate to real customers and increased profits. Stop looking at meaningless metrics. Look to metrics that will tell you where to take the company’s marketing next. This article was first published on 18 June 2014 but we have updated it with new links and additional comments based on Articulate's experience in the last two years.